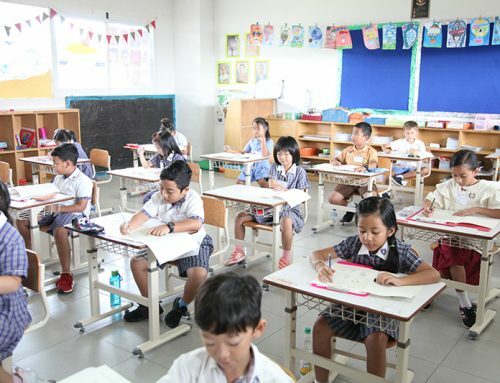 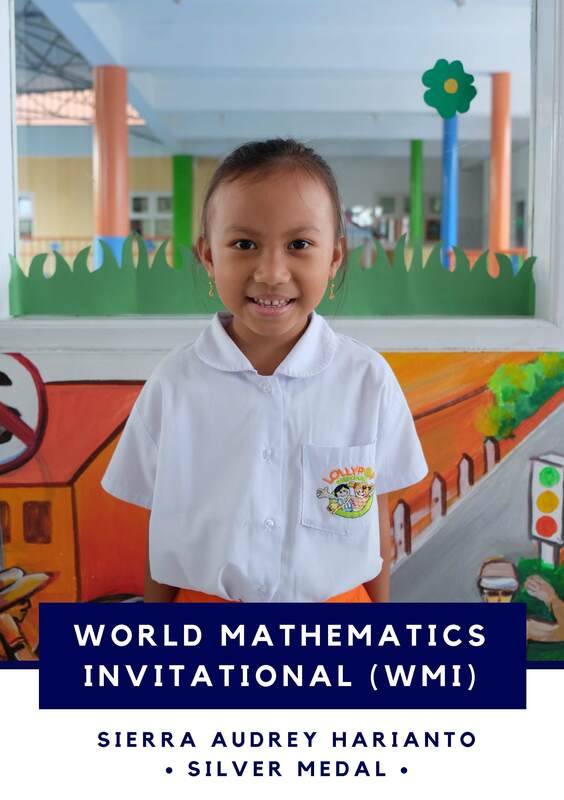 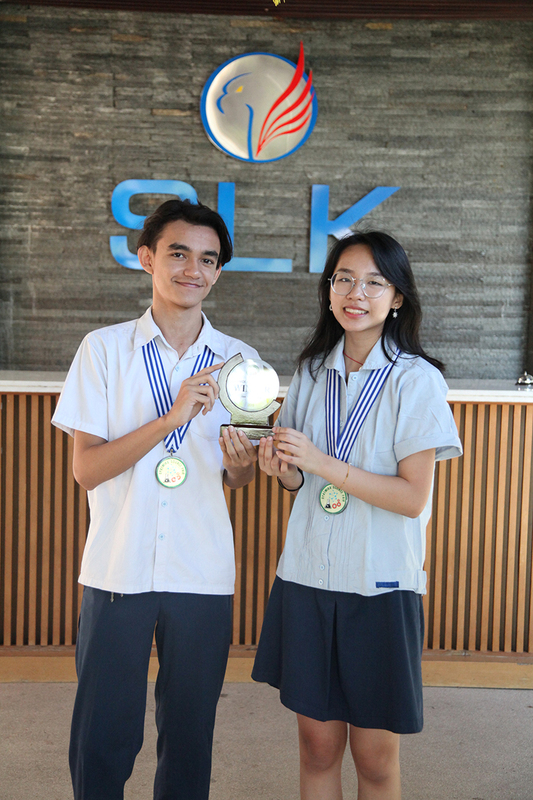 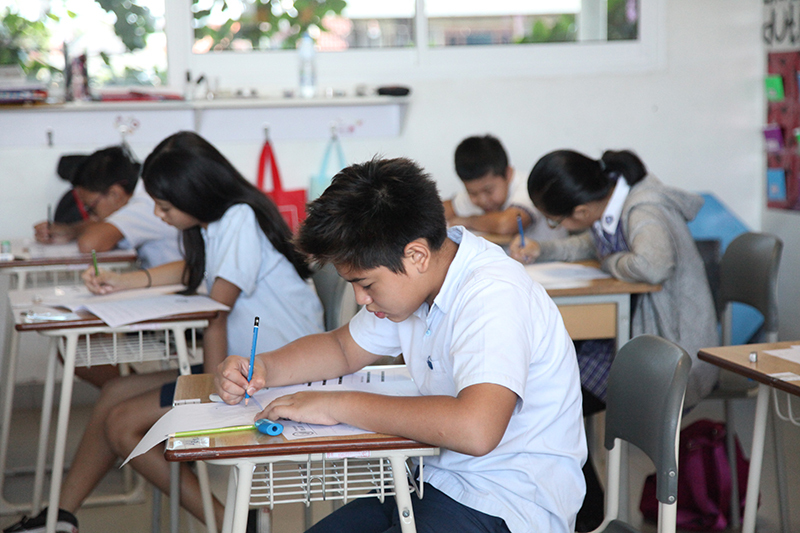 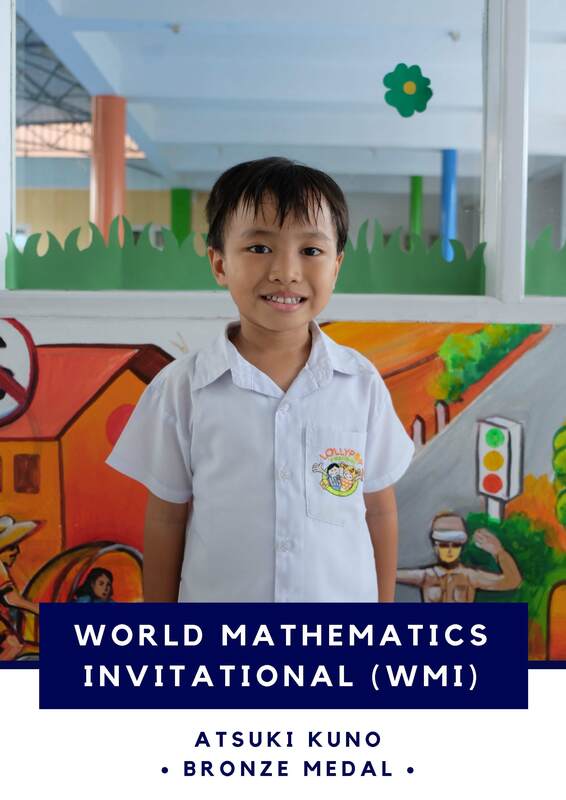 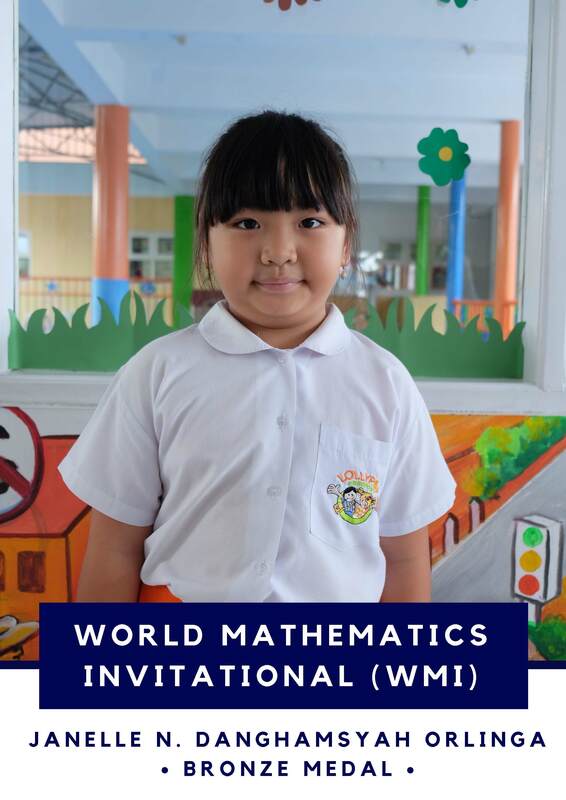 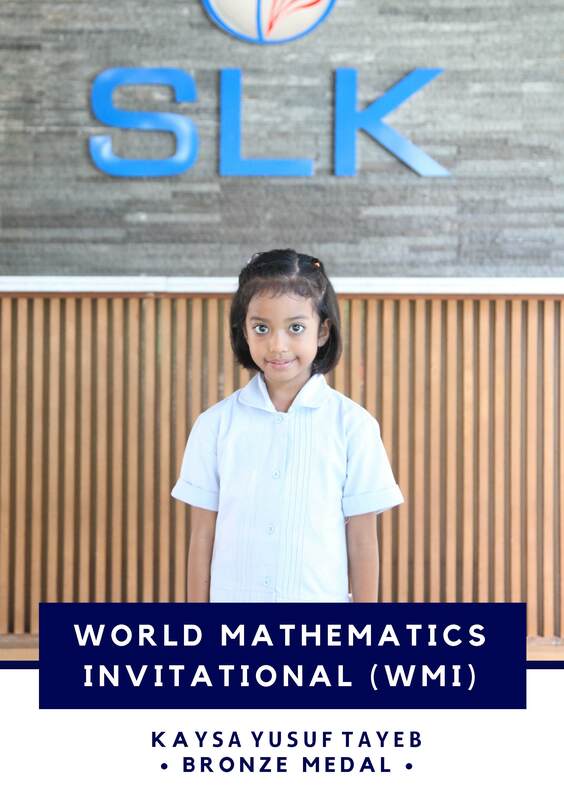 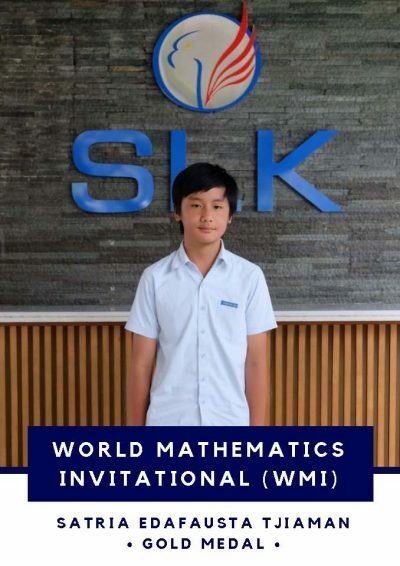 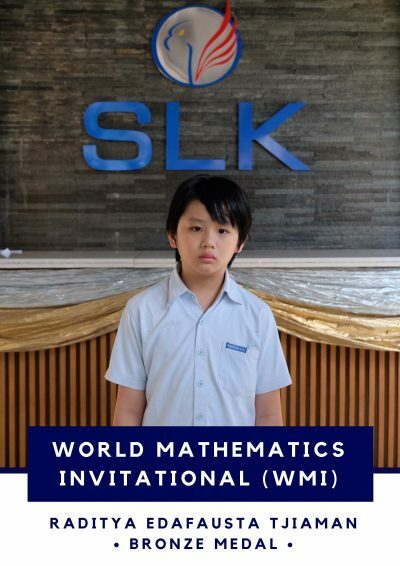 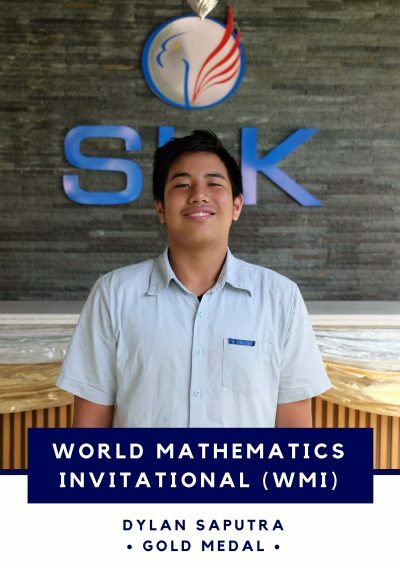 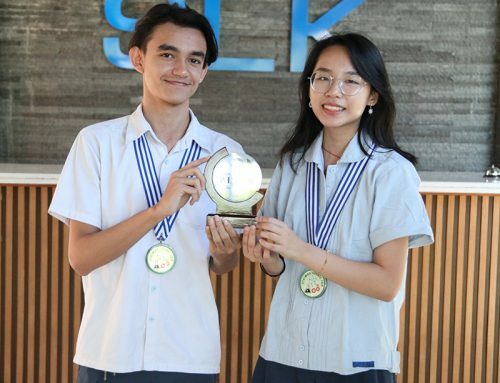 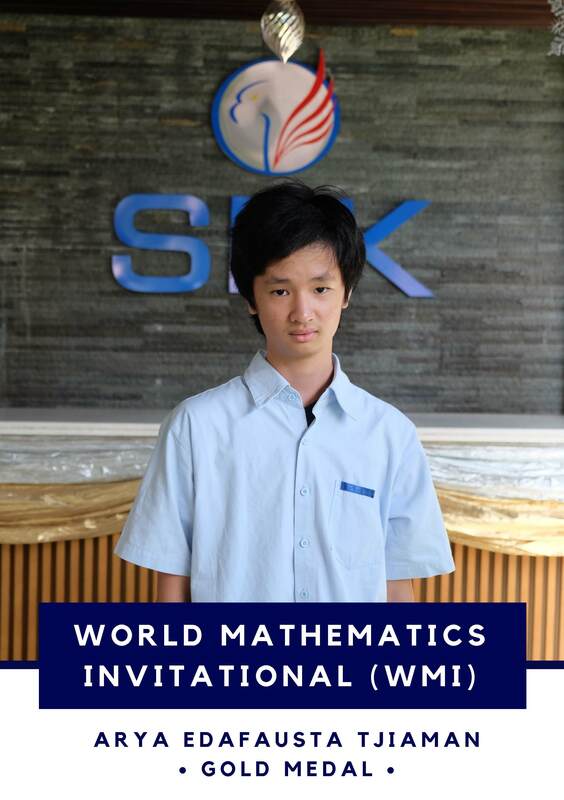 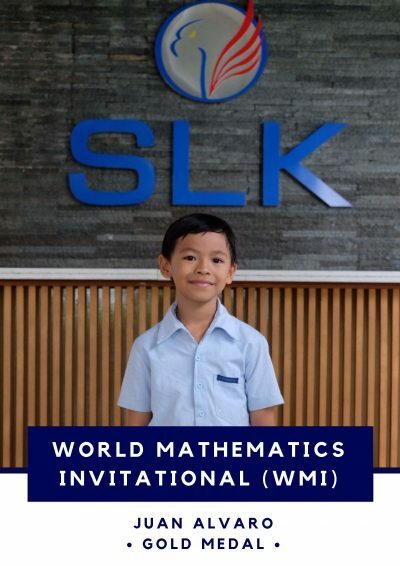 On Saturday, February 23 2019, Sekolah Lentera Kasih held the World Mathematics Invitational (WMI) preliminary round for Indonesia. 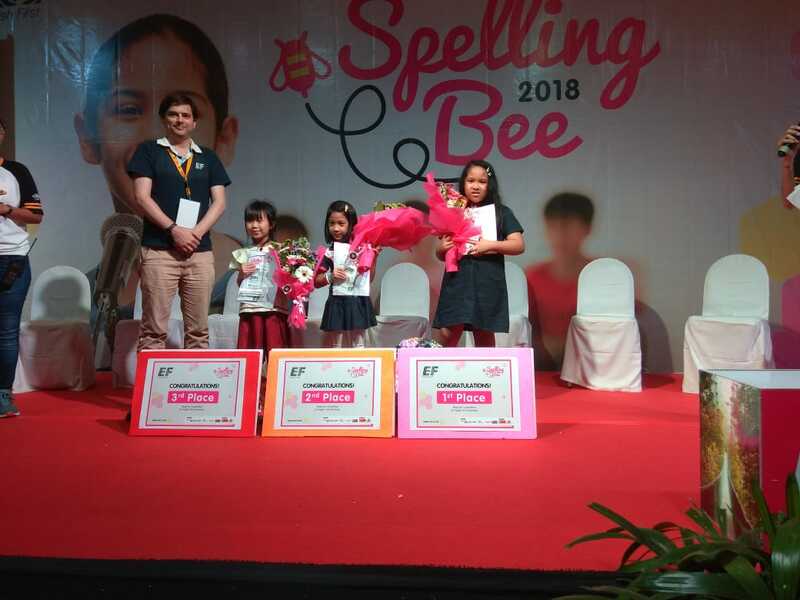 This event was organised with the cooperation of Yayasan Edukultur, Jakarta. The World Mathematics Invitational (WMI) is an international math event. 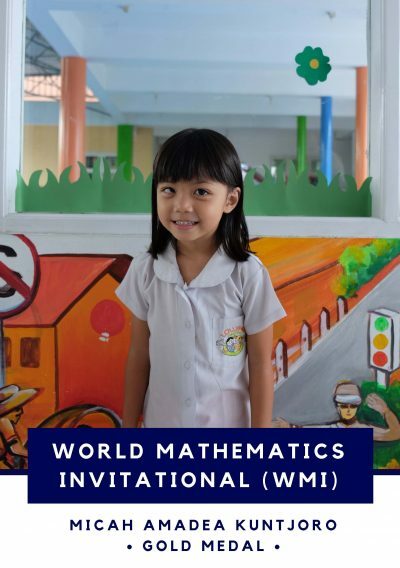 It presents mathematicians and mathematics educators a broad platform for the exchange and interchange of experience and ideas. Furthermore, it is an excellent activity to raise students’ interest in mathematics and to help them explore and unlock their potential. 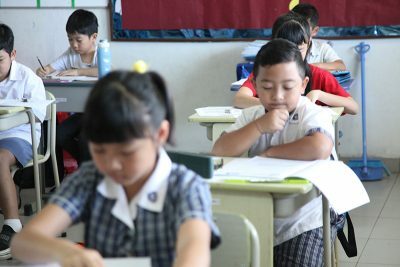 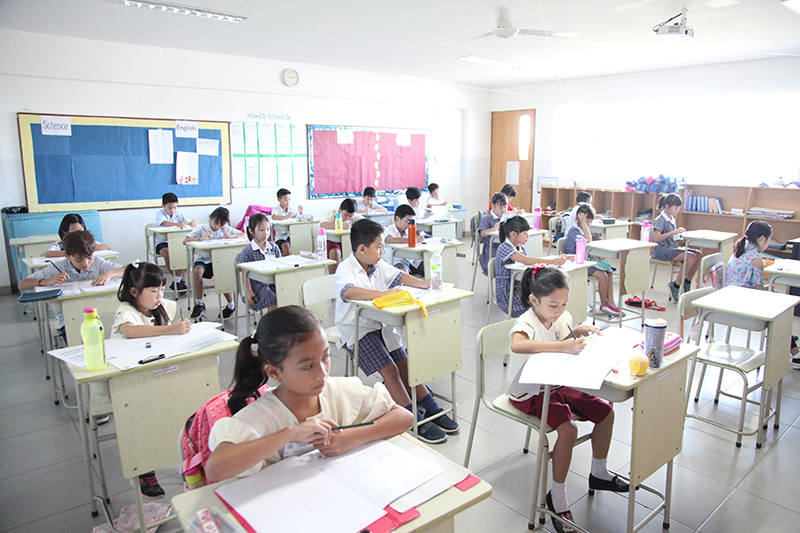 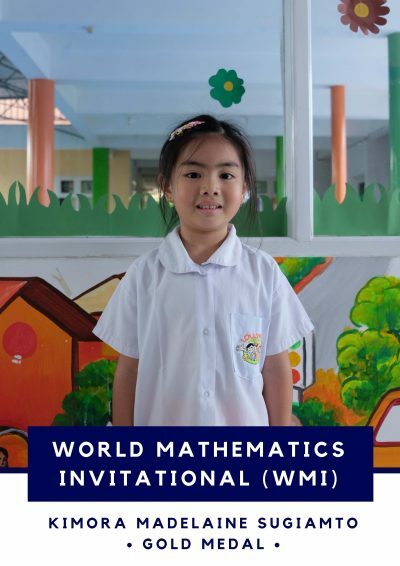 WMI motivates math students to raise their logical reasoning, to acquire new mathematical problem-solving skills, and to experience a sense of accomplishment. 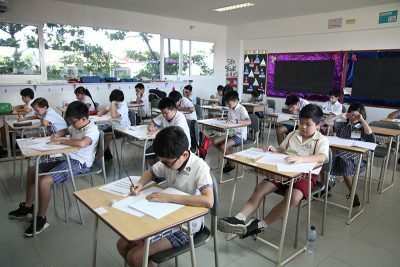 It also allows them to meet and compete against students from other countries and regions from all over the world. 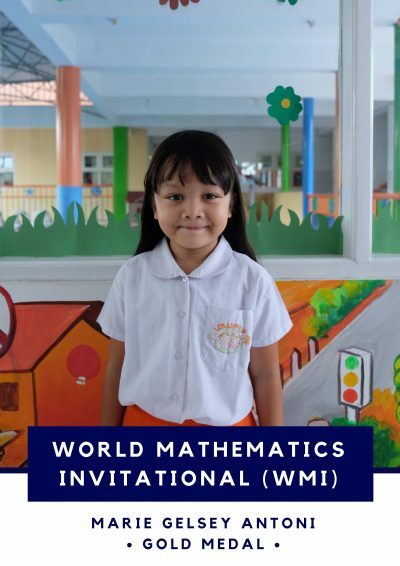 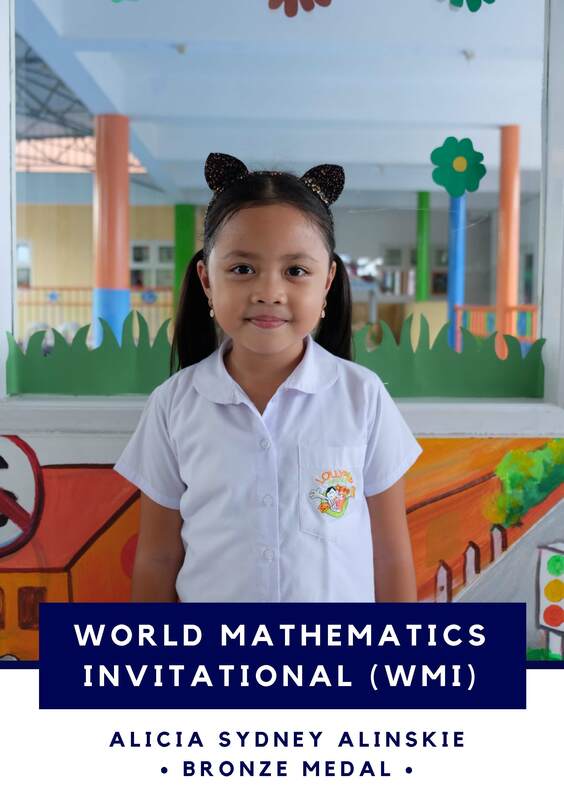 WMI is not just about winning a competition, it is about cultivating future users of mathematics, mathematics researchers, and, in general, people who simply enjoy the beauty of mathematics. 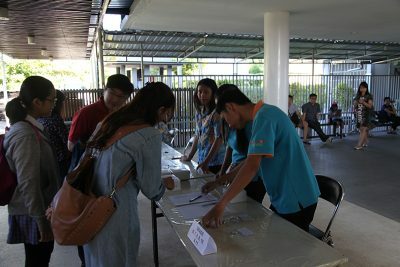 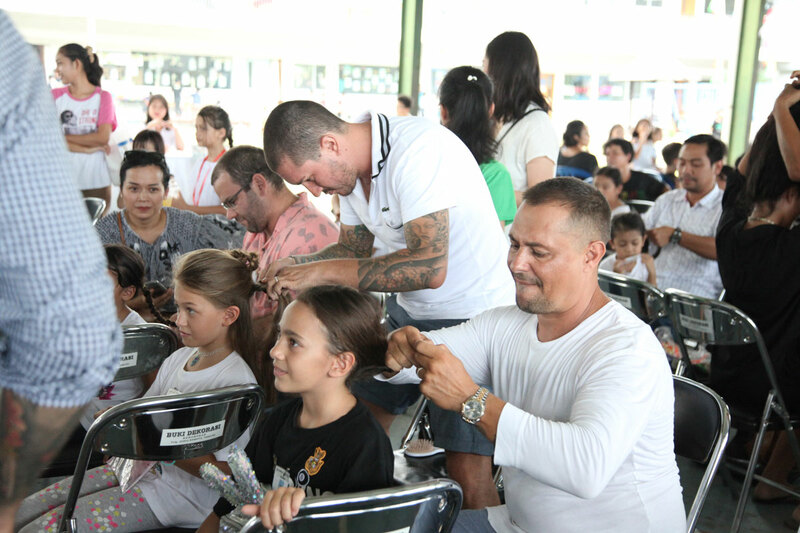 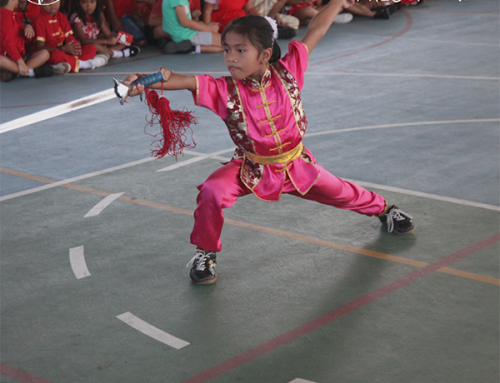 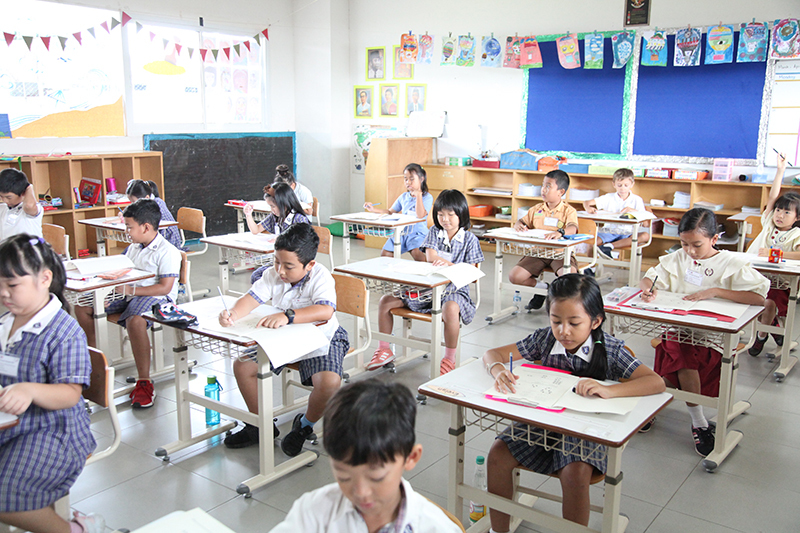 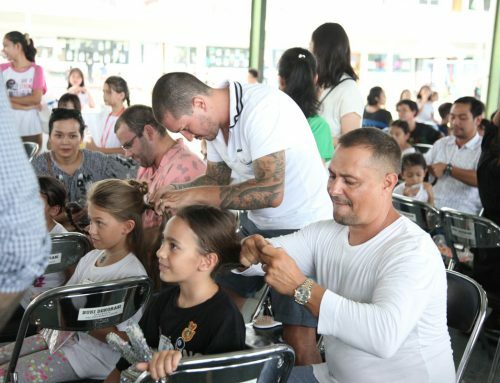 The event was an enormous success, with over 130 students coming from all over Bali. Students were excited to take part in this prestigious event, and the students from SLK that participated were motivated, and found the experience extremely beneficial.